Want to learn more about what we have to offer? You’ve come to the right page! Scroll down to read all about our services in Los Angeles and the nearby area, and let us know if there’s anything we can help you with! 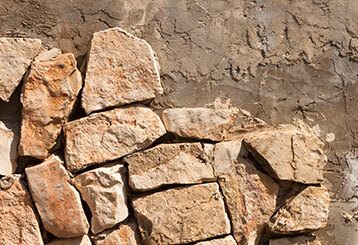 Your yard walls can tie the whole property together and guide guests from one area to the next. Click here to find out about our wide range of planter, seating and retaining walls. 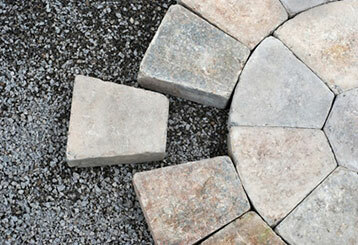 When properly installed, pavers can create a long-lasting and highly attractive surface for driveways and patios. Click here to learn more about how we make sure yours will last for generations to come. 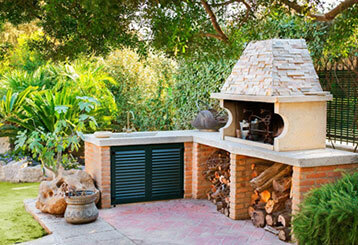 Our BBQ & fire pits are designed from the ground up to perfectly fit into your home’s unique character. Click here to find out more about the service we offer. A paved patio is safer, stronger and more visually appealing than one made from any other material. Choose your own combination of style and design and then let our team carry out the installation. Learn more here. Choosing a paved driveway gives you control over your home’s curb appeal, right down to the ground. Click here to learn what our team can offer you. 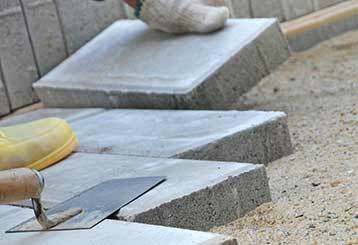 Pavers are designed to be tough, but over time a few bricks or stones will eventually need to be replaced. 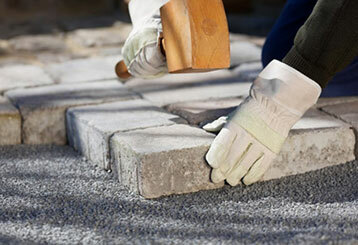 Keep your home looking great with our paver replacement and removal services - click here for more information. 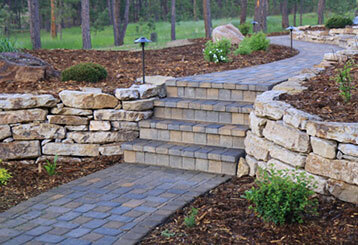 A beautiful sidewalk or walkway can really improve the curb appeal of any property. Our team at S&P Hardscape Remodeling Los Angeles can help you create the ideal pathways using our wide range of paving options. Click here to find out more. 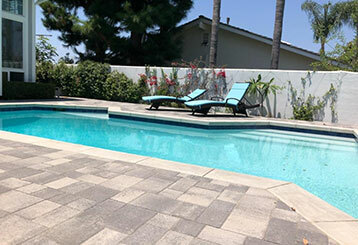 Pavers are a durable and non-slip deck surface option that can be designed to suit your property perfectly. Click here to find out more about the service we offer.